Don't know where to go, which lodges to book, what to see? Our team will assist you with information, bookings, suggestions and support from the day you decide to contact us until the day you arrive back home. Planning your holiday has never been this easy! ​A 3 day tour taking you to our National Park, here you experience the ultimate wildlife Namibia has to offer. 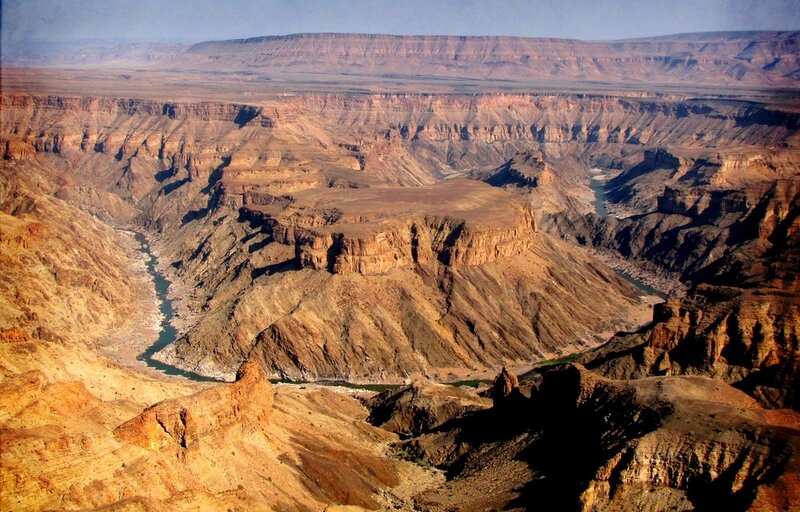 A 5 to 6 day tour taking you into the namibian 'jungle'. You'll watch crocodiles and Hippos roaming the Kavango River, get rained on at the Victoria Falls and take a sunset cruise through the Delta. Visit our gorgeous country for 2 or 3 weeks (or even longer) and get a chance to experience our beautiful Namibia. 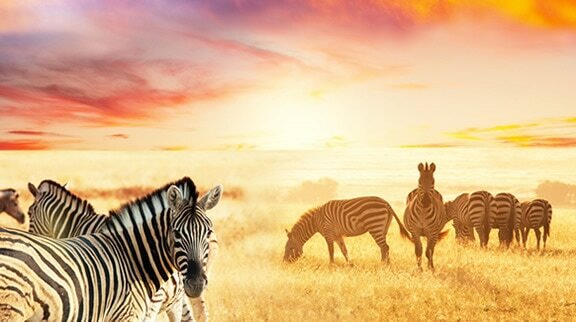 From vast deserts to lush green jungles, from small antelopes to lions and elephants, there'll be a new adventure waiting for you around every corner. The above Tours a merely suggestions. We tailor our tours to your wishes and dreams.